Getting ready for a big move and feeling overwhelmed? Don’t be. KP Quality of Floral Park of NY has expert movers near you and is here help you every step of the way. We’re always happy to help you pack, unpack, disassemble, or anything else. Our items are always insured and we’ll always handle your possessions with care. That’s why we’ve been New York’s best moving company for over a decade. Even though most people move multiple times throughout their life, it still remains extremely stressful. Luckily, we’re here to make it easier. Here at KP Quality in Floral Park, New York, we have expert “before” and “after” moving services. If you decide to use these services, you can just relax while we fully or partially pack or unpack your all of your goods. Whether you’re moving cross-country or across the street, we can be here to help you pack up all your belongings and set them in their new home. That way, when you arrive to your new home, you can just relax. Your belongings will be unpacked and ready for use. 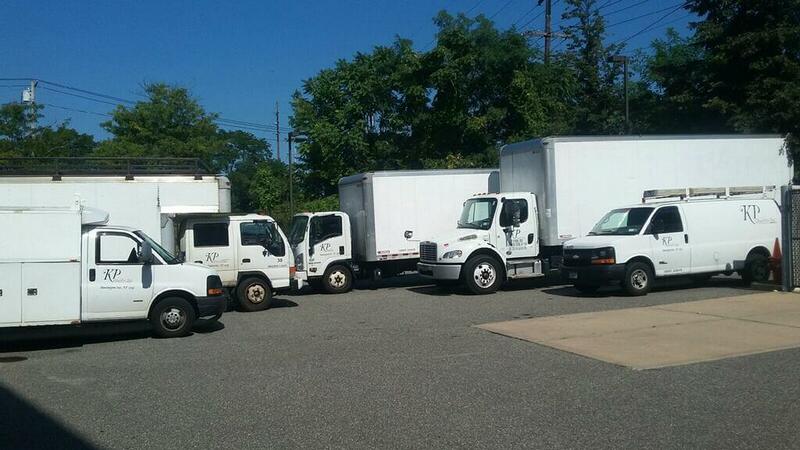 And since our Floral Park customers are important to us, we want to make sure that their belongings arrive safely. We promise to always handle your items with care and in any needed speciality packing. For extra your peace of mind, your property is even protected. But maybe you only need to relocate one bulk item. If that’s the case, then we can still help you. At KP Quality in Floral Park, we can pack individual items and offer any needed crating shipping and services. If you have special or expensive items that need expert care, our team in Floral Park will make sure to handle them with care. All items will be packed carefully and with you in mind. If needed, our expert team will even take care of specialized packaging or securing. 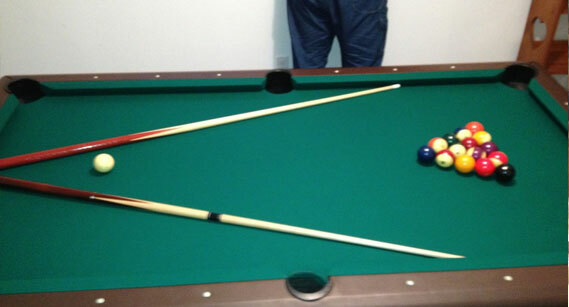 Some items such as pool tables, couches, or furniture sets are really big and can’t fit through a door. If you have one of those items, then don’t stress yourself out and force it through one. Just call us and we will take care of it. Our team in Floral Park, NY will be there in no time to disassemble and reassemble the item in your new home. Once our Couch Heros have moved your furniture to its new home, they’ll aim to reassemble the frame. This process will include replacing things such as screws, bolts, or staples. .If your piece has some sort of leather or fabric, our couch experts in Floral Park will then restore original material back onto the frame. Once this process is done, our expert team will work to put everything back together again. They will always provide new glue, staples, or screws to your furniture. 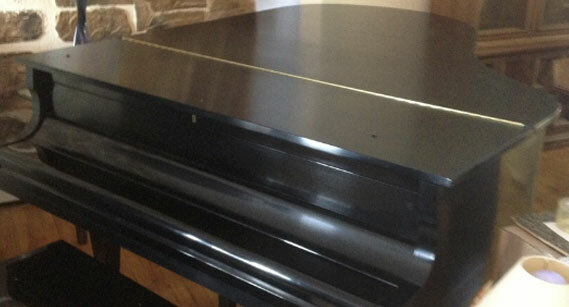 When they’re done, your piece will look and perform as good as new. 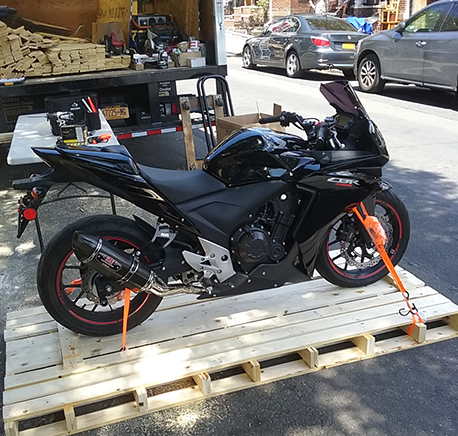 KP Quality Inc. in Floral Park, New York offers full-service crating and shipping. So if you ever need to handle large amounts of products or equipment, then we have you covered. 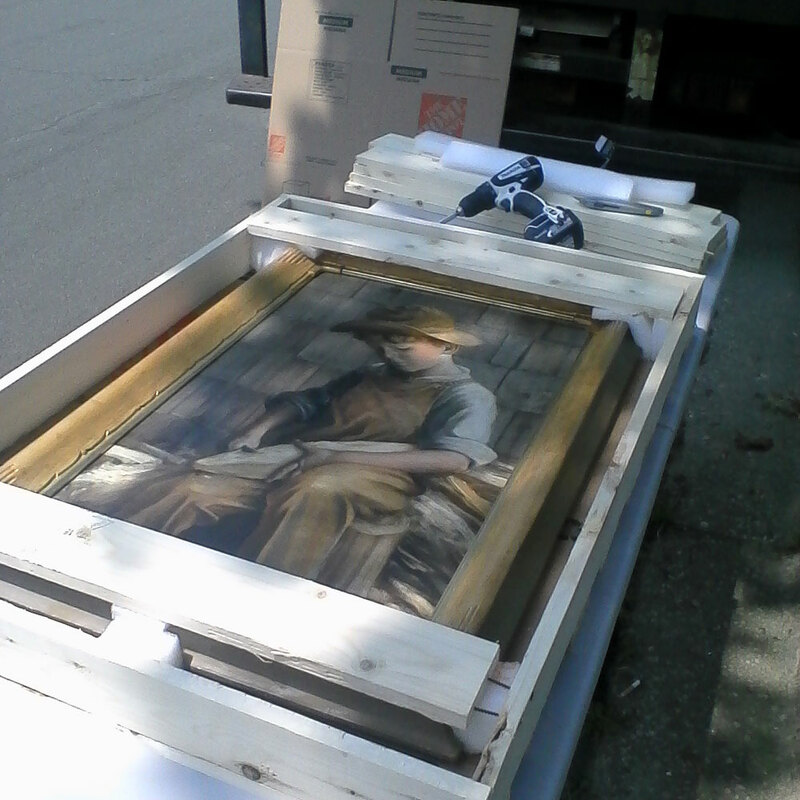 If you’re short on time, our team in Floral Park, NY can even provide you with on-site crating. When you choose this option, you will just sit back and relax while our experts arrive at the scene to take care of things. 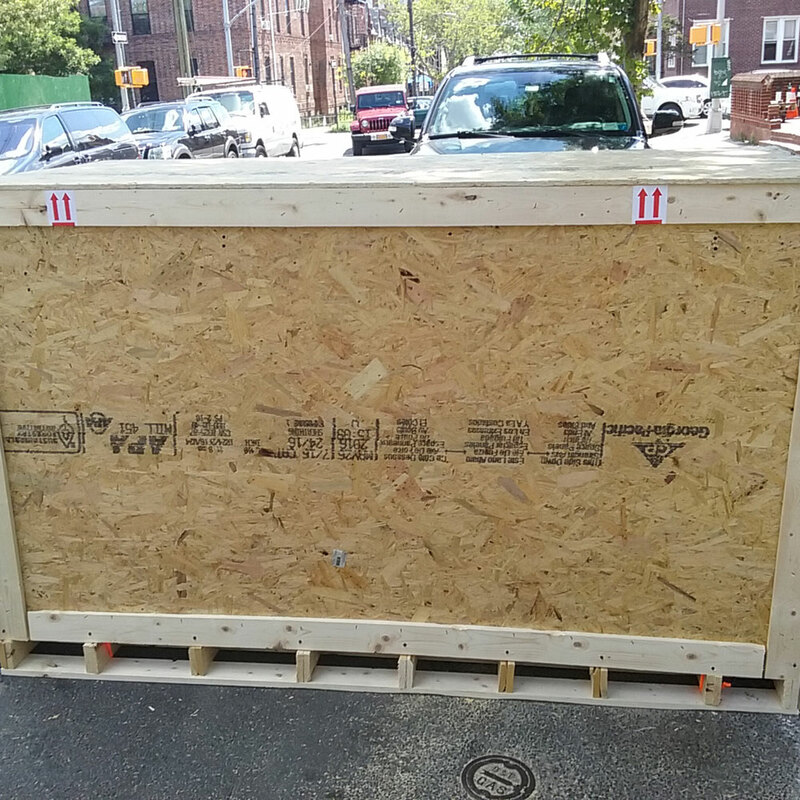 They’ll build the crates suited to your needs and then securely deliver them to your new location. Not in Floral Park, NY? Not an issue. If you aren’t currently in the area, then you can still call us to have crates shipped to you. We can ship both domestically and internationally. You can always be sure of your decision to work with Floral Park’s KP Quality. We promise to handle your possessions with respect and follow through on our promise to quality. We’ll get the job done. And we’ll do it safely, securely, and affordably. If you’re moving your entire life across the country or just transporting a few items into storage, make sure to give us a call. We can do long-distance or short-distance moves. Not only can you get excellent, dependable, and professional moving services from KP Quality, you can also get them at an affordable rate. We don’t charge you any hidden fees. And when you call us for a quote, we will provide you with our most accurate and honest price. If you’re looking for a dependable moving company in Floral Park, then look no further. 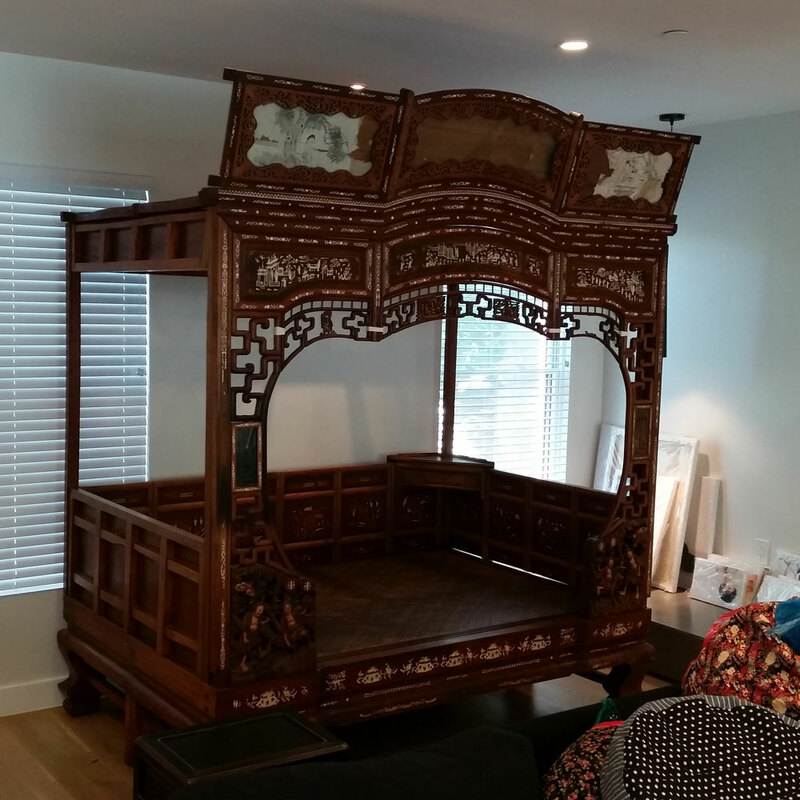 All of our movers will treat your objects with care and handle them as if they were their own. You can always feel secure in your decision to work with us.